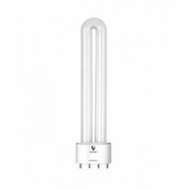 Daylight bulbs and tubes can be used for a wide range of lamps and include UV tubes and energy saving bulbs. 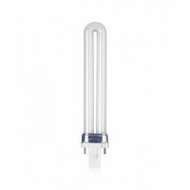 The full spectrum light allows for perfect colour matching and there are no disappointments the next morning. 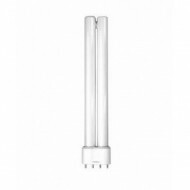 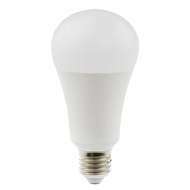 All Daylight bulbs and tubes are low in heat output and energy saving. 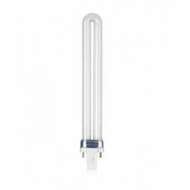 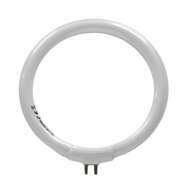 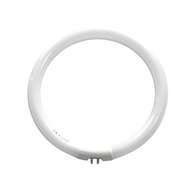 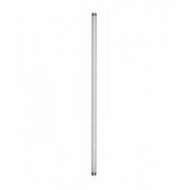 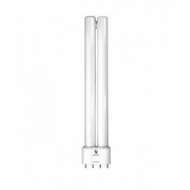 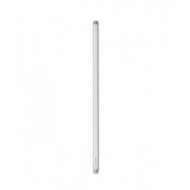 9w Daylight UV tube (2 pins) suitable for the product 33130. 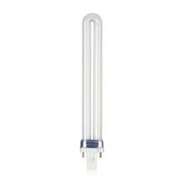 9w Daylight UV tube (2 pins) suitable for the product 33130.